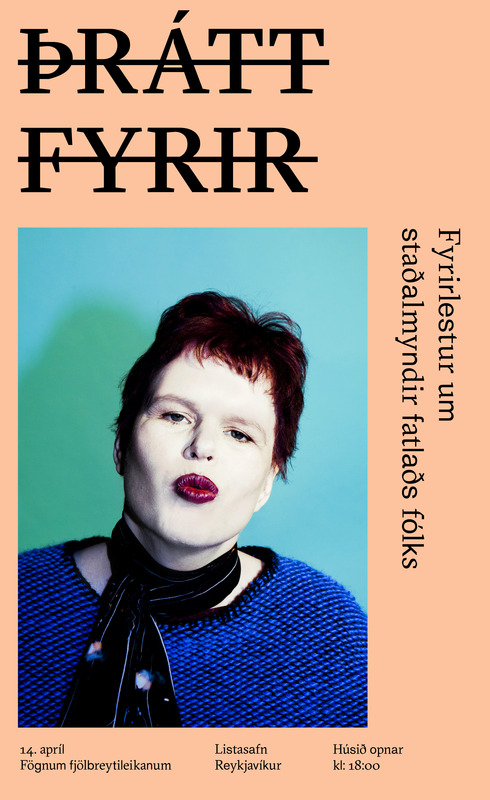 Verkefnið Þrátt fyrir snýr að staðalmyndum fatlaðs fólks í íslensku samfélagi og birtingarmyndum þess innan auglýsingageirans þar sem ófatlað fólk þarf að breyta hegðunarmynstri sínu til að skapa meiri fjölbreytileika enda eru mjög fáir fatlaðir einstaklingar í auglýsingum á Íslandi. Brýn nauðsyn er á því að auglýsingastofur og samfélagið allt skapi nýja þekkingu á þessu málefni og dragi fram margbreytileika fólksins í samfélaginu. Fólk með skerðingu þarf ekki að aðlagast umhverfinu betur, heldur þarf umhverfið að aðlagast fötluðu fólki betur og skapa rými fyrir það. Verkefnið Þrátt fyrir er rannsókn og tilraun sem sýnir hvernig má gera slíkt. 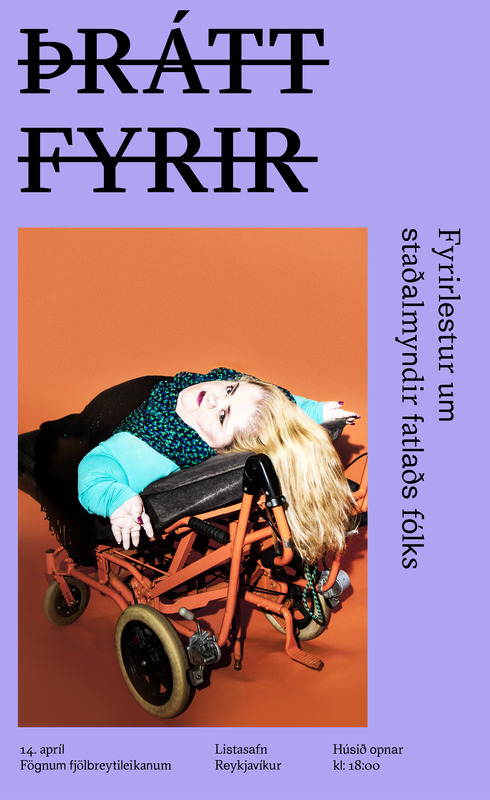 The project Þrátt fyrir (e. Despite) is about the stereotypical portrayal of people with disabilities in the Icelandic community and the manifestation of disabilities in the advertising industry. Privileged able-bodied people have to change their behavioral patterns to make room for diversity, as there are very few people with disabilites in Icelandic advertisements . It is an urgent matter that advertising agencies and the society as a whole take part in making diversity the norm, not the exception. People with disabilites should not have to adapt to the environment – the environment should be created with diversity in mind. Þrátt fyrir is a study and experiment in to how this could be achieved .